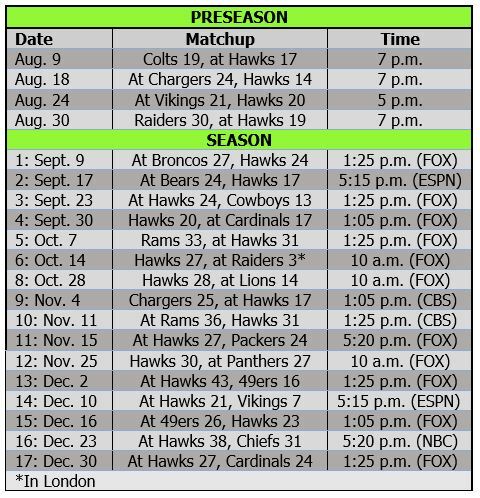 How much longer will Carroll/Wilson era last? Are we entering the final four years of the Pete Carroll/Russell Wilson era? Or just the next four? The recent death of Seahawks legend Chuck Knox brings to mind the future of Carroll, coming shortly after Wilson’s destiny was a hot topic in the wake of another record-setting QB deal. Seattle’s coach and QB are signed for two more years, and the pessimist’s view says Carroll’s age and Wilson’s price could mean both are gone by 2022. But the Positive Petes out there would point out that Carroll is spry enough to coach 10 more years and Wilson has said he wants to play in Seattle for 20. Either way, four looks like the magic number right now. 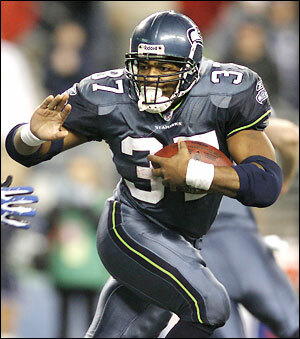 Are any of Seahawks’ nominees elite enough for Hall of Fame? There is no Walter Jones in this group. No once-in-a-generation, first-ballot Hall of Famer. Former Seahawks draft picks Shawn Springs and Kevin Mawae are among the first-year-eligible nominees for the Pro Football Hall of Fame Class of 2015, announced Tuesday. They join former coaches Chuck Knox, Tom Flores and Mike Holmgren and former running backs Shaun Alexander and Ricky Watters as nominees who coached or played for the Seahawks. Those seven are among 113 total nominees — a list that will be whittled to 25 semifinalists in November and 15 finalists in January before the inductees are selected Super Bowl weekend. 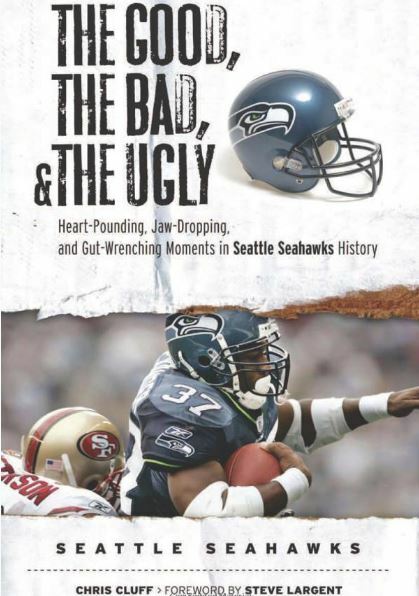 The Seahawks have had a good run in the Hall of Fame recently, with career Seahawks Cortez Kennedy and Jones being inducted over the past three years. 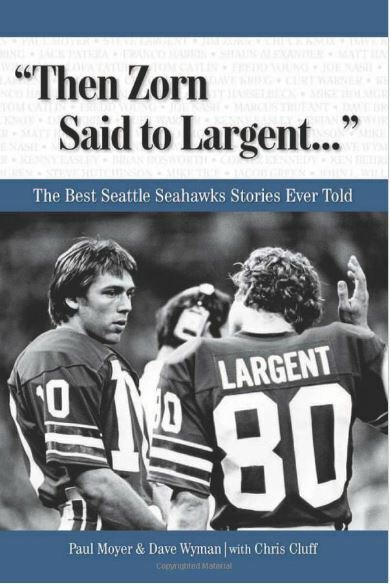 They join Steve Largent as the only career Seahawks in the Hall (and they shared a great moment before the Seahawks’ opener a couple of weeks ago).